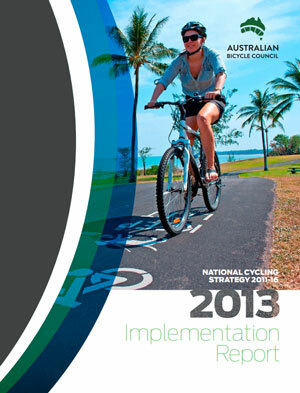 The Australian Bicycle Council has released the 2013 National Cycling Strategy Implementation Report. Great to see public reporting on the strategy implementation….even if it’s not all good news. Read about it on the Australian Bicycle Council website. Error: Error validating access token: Session has expired on Wednesday, 06-Feb-19 02:49:57 PST. The current time is Friday, 26-Apr-19 03:10:43 PDT.